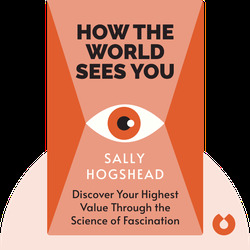 How the World Sees You (2014) offers a window into yourself, helping you discover what fascinates you and how you can be fascinating to other people. Find out how to use your unique personality to improve your performance and your chances of success, and learn how to read those around you so you can put together the perfect collaborative team. 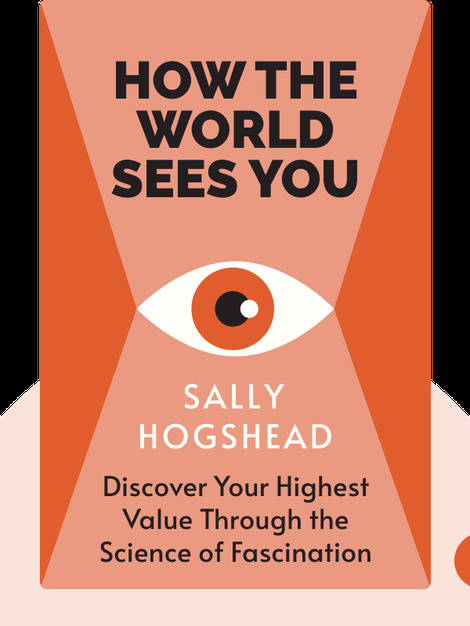 Sally Hogshead is an advertising expert who has appeared various times on NBC’s Today Show and is a frequent contributor to The New York Times. Her other books include Fascinate: Your 7 Triggers to Persuasion and Captivation.